Promoting skills-based volunteering and service throughout Central New Jersey. VolunteerConnect is a 501(c)(3) nonprofit organization whose mission is to expand the reach, impact, and capacity of community organizations through effective volunteerism. The organization was founded in 1998 as Hands On Helpers by a group of long-time community volunteers who were frustrated by the difficulty of finding suitable volunteer opportunities. Since that time, VolunteerConnect has shifted its focus from routinely matching individual volunteers to helping nonprofits improve organizational capacity. Through BoardConnect, we provide training for professionals interested in serving on nonprofit boards. Session topics focus on governance, legal and fiduciary responsibilities, and advocacy and fund-raising for nonprofit organizations. Participants are then introduced to Central New Jersey nonprofit organizations looking for new trustees. BoardConnect also has custom board training available for corporations and businesses looking to engage their employees with meaningful community connections. Through SkillsConnect, we help local nonprofits define projects that draw on specific professional skills (such as accounting, marketing, strategic planning, graphic design, or facilities operations) and recruit skilled volunteers to assist with these projects. We have matched skilled volunteers for projects at organizations such as, Boys & Girls Club of Mercer County, Habitat for Humanity of Trenton, MillHill Child and Family Development and Dress for Success. Through LeadershipConnect, we provide resources, networking opportunities, and workshops to help nonprofits improve critical operations and services. 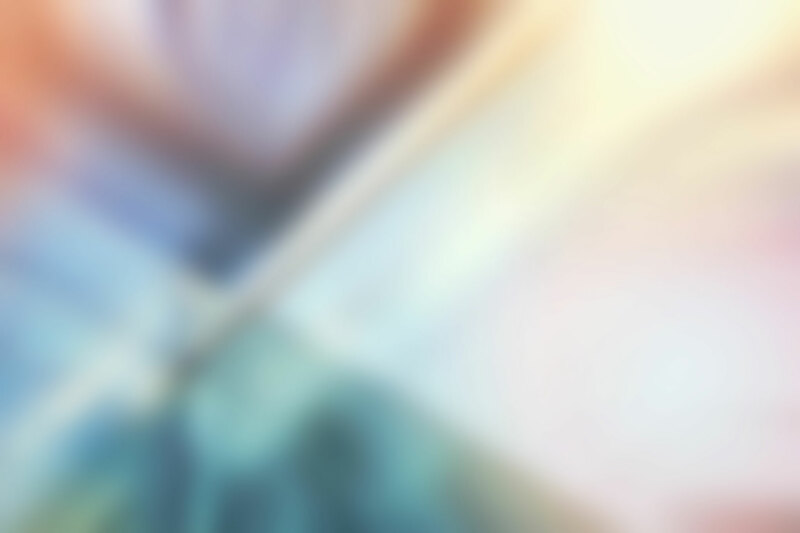 LeadershipConnect includes forums explicitly for executive directors, giving them the opportunity to interact, discuss topics of their choosing, and share best practices with peers. Workshops for volunteer managers and other nonprofit staff cover topics such as managing social media and solving volunteer management challenges. 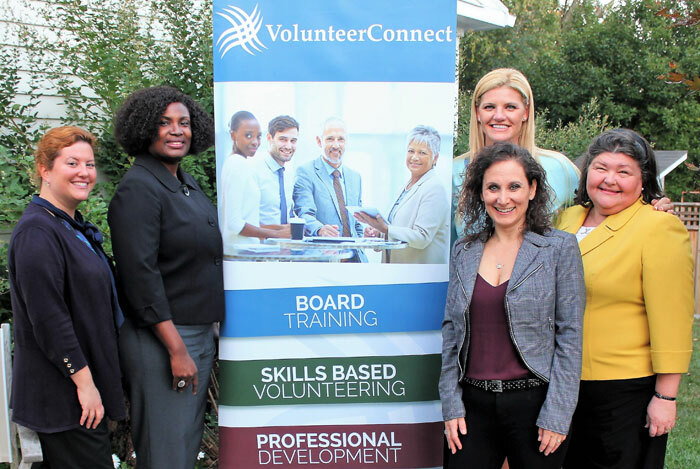 By training professionals for nonprofit board service, matching skilled volunteers to specific organizational needs, and providing workshops on key operations and services, VolunteerConnect continues to promote volunteerism to expand the reach, impact, and capacity of community organizations in greater Mercer County.